The first videos showing the disaster area provide pure horror: An entire village as erased. Except for a single house, standing directly at the slope of the mountain and being protected by an overhanging rock, a huge mudslide has destroyed or buried all buildings in Langtang Village. Until the earthquake ten days ago, about 200 people had been living in the village at about 3,500 meters, located on the very popular trekking route through the Langtang Valley. Hardly anyone survived. Around 100 bodies have been recovered, among the dead are also foreign tourists. It is presumed that at least as many corpses again are still buried under the mudslide. 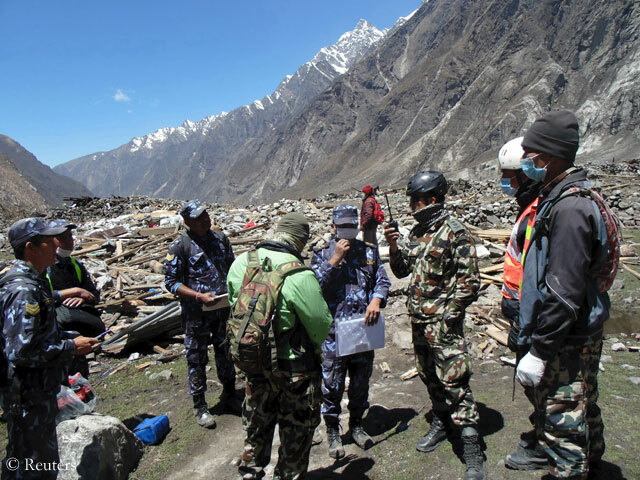 “It will be impossible to recover all the bodies”, said Gautam Rimal, an official in the Rasuwa district to the news agency Associated Press. Bad weather hindered the salvage operations. 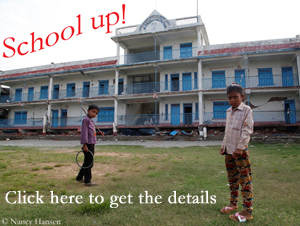 The number of registered deaths across Nepal has now risen to more than 7,500. 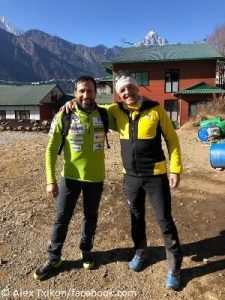 In the light of tragedies such as in Langtang, reports that the climbing season on Mount Everest is de facto over, become a marginal note. 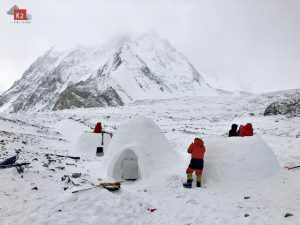 As reported, the “Icefall Doctors” refused to rebuild the route through the Khumbu Icefall because they felt that the area was too dangerous due to the risk of aftershocks. 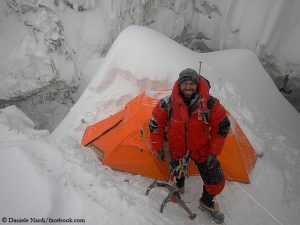 The last commercial expeditions have left the Base Camp. The government has not yet officially declared the season finished, probably to avoid compensation claims. The permits, which cost $ 11,000 per expedition member, are still valid until end of May. Last week China had closed all eight-thousanders in Tibet, including Everest, for fear of more quakes in the region. Thus for the first time since 1974, Everest could remain unclimbed in a year – unless climbers try it in fall. 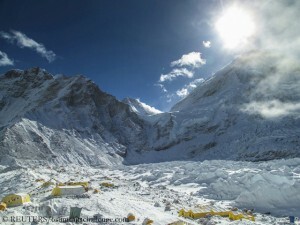 However, post-monsoon expeditions on Everest have gotten out of style in recent years.